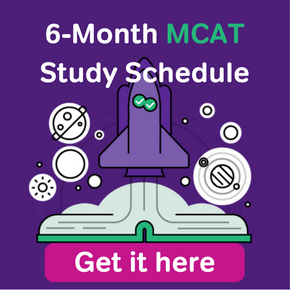 The following table is a guide for helping you narrow in on particular areas of the MCAT to round out your studying and practice. 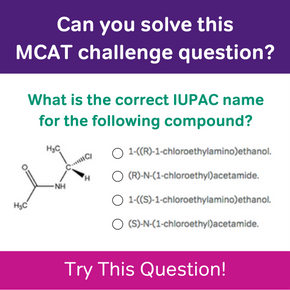 Click on an MCAT content topic in the table to jump to the best MCAT prep book by that specific subject to learn why we think it’s the best, and check out our MCAT prep for more help. We now have over 700 practice questions and over 300 lessons! You can use my 2-month study plan as a guide to the course. Sorry to be uninventive and take you directly to the source on this one, but the truth is, there aren’t any CARS sources I’ve come across that approximate the real thing (although we’re working hard at Magoosh to change this!). 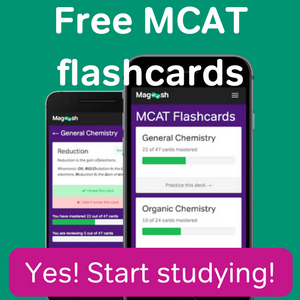 The passages and questions come from MCAT exams that were actually administered in the past. Because the passages are electronic and timed, you get experience with the test format as well as the content. Also, the explanations are clearly written. My name ia Lalita Alexander and I am going to medical school this Fall. I need to score 485 on the MCAT to qualify for a full scholarship but I want to score 528. 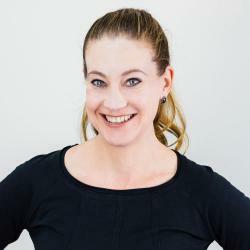 I have been out of school studying science for at least 22 years but I am a Family Nurse Practitioner finishing up my Doctor of Nursing Practice. I was weak in Organic Chemistry during my biology undergraduate degree. I need a plan and study teacher/partner to help reach my goal. What advice can you offer? I sit for the exam April 13, 2019.